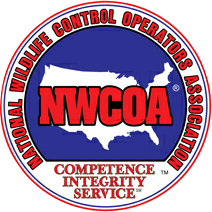 Hogarth’s Wildlife Removal specializes in Shrew eradication. 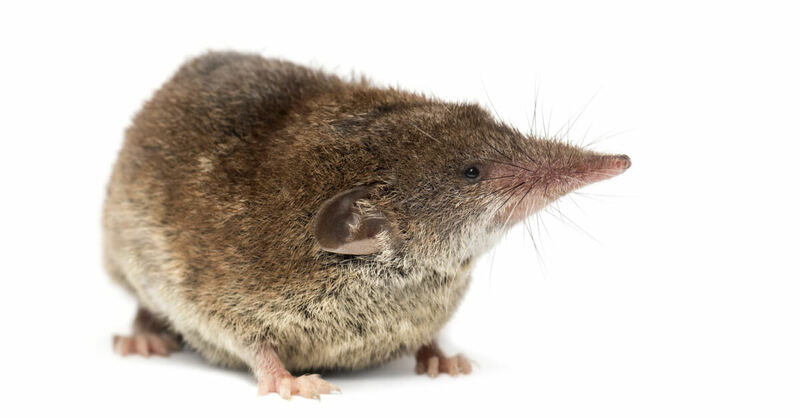 Shrews are small, mole-like mammals most commonly found in gardens, wetlands, and fields. They range from grey to dark brown in color and are sometimes mistaken as small rats. These animals have small eyes and poor vision, but great senses of hearing and smell. They occasionally feed on fungi and seeds, but prefer a diet of insects, earthworms, and snails. They are very active animals with voracious appetites an unusually high metabolisms. As a result, in captivity shrews can eat up to half their body weight a day. Shrews are very territorial and tend to be aggressive towards pets and humans. You should NOT handle them. Exclusion of the structure and trapping are the best means of prevention. Unlike with mice and rats, rodenticides are not effective for controlling these animals.